Similar to our other diagnostic equipment, ultrasound testing gives us the ability to identify problems quicker, avoid surgery, and discover hidden problems for further testing. Winnetka Animal Hospital believes in the importance of having these diagnostic technologies on site for your pet. Used as an alternative to x-ray imaging, ultrasound testing is non-invasive and pain free. The high frequency waves that are sent through your pet’s tissues return as echoes, allowing the technology to produce an accurate image. The uses of this tool provide nothing but benefits for your pet. 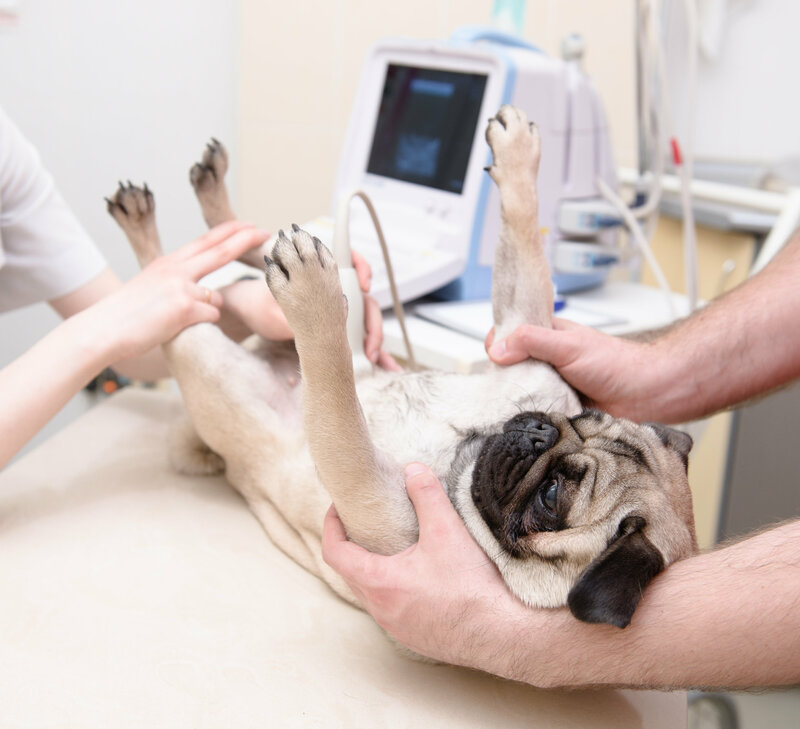 To schedule an ultrasound test, call Winnetka Animal Hospital at (847) 441-7474.